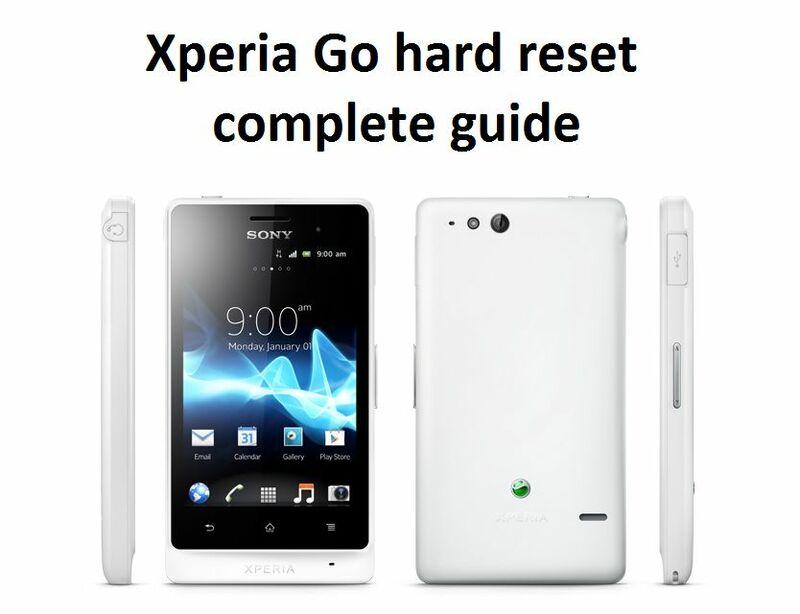 Today I decided to prepare a guide, which will help you to perform Xperia Go hard reset. 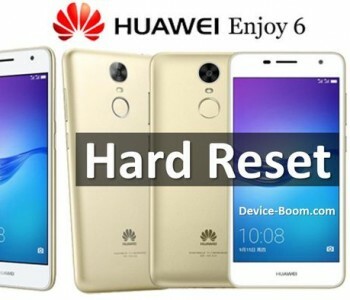 Hard reset (wipe, factory reset) is useful feature that solves a lot of problems with your smartphone. 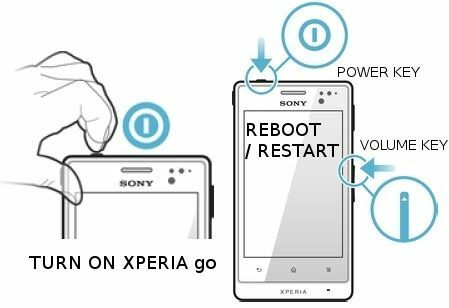 You can use Xperia Go hard reset when you forget unlock pattern. Also it can help you when your phone buggy, hangs or reboots itself. 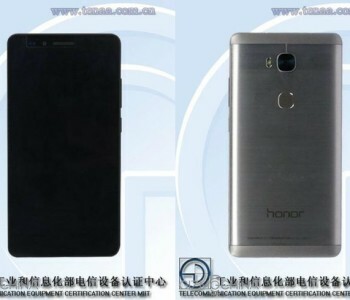 Another people use hard reset before selling the smartphone. Hard reset removes all data from phone, so new owner of device does not get personal data, such as contacts, photos, apps, documents, etc. I will tell you about three methods to make Xperia Go hard reset. 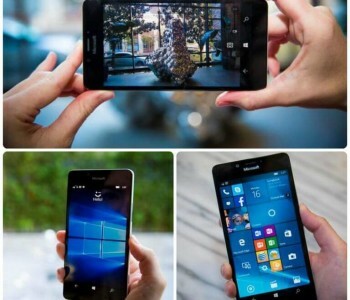 It is the simplest way to make a hard reset, but it requires working smartphone. In other words, you must have access to the settings menu. Turn on your phone and open settings menu. Find and enter “Backup and reset”. There you will see option “Reset phone”. Click on it. Then you need to press button “Reset”. Agree with the condition to delete all data. That’s all! You have made Xperia Go hard reset. Your phone returns to factory settings. 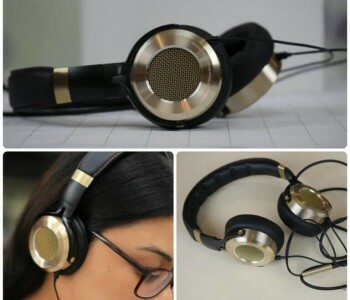 Press and hold Volume+ button and Power button. When you will see android robot, you may release buttons. In menu that appears you need to select “wipe data/factory reset”. Then confirm the deletion of all user data. 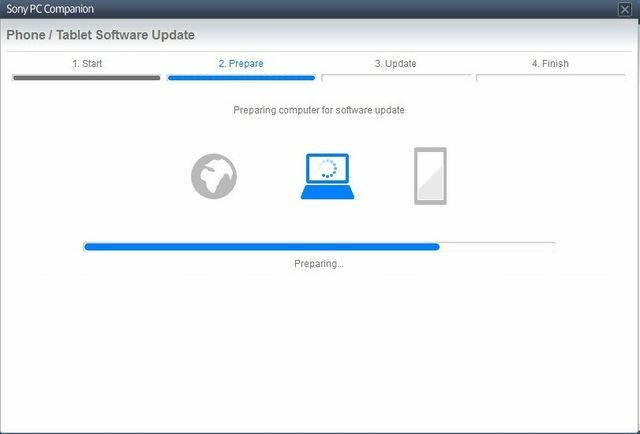 And the last step is to reboot your phone with the option “Reboot system now”. For this method you need to use a computer and program Sony PC Companion. Download and install Sony PC Companion on your PC. 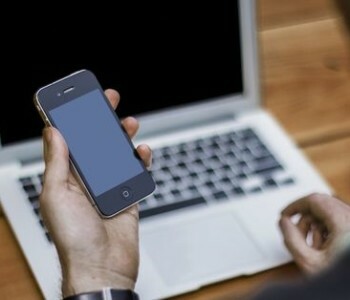 Connect smartphone to your computer with USB-cable. Start Sony PC Companion and select Tools – Data recovery. Next, do everything according to the instructions that you will be offered by Sony PC Companion.